Hi, Welcome to my place! I'm Edee. I am from Palau and a resident of both Hawai'i and Palau. I'm excited about your journey and the new memories you will create on your vacation. The Barre is situated in a quiet neighborhood only a few minutes walk away from restaurants, local markets, and cultural night events. Also nearby are supermarkets, the post office, Palau National Museum, gas stations, and banks. Our area is fenced for guest privacy and security. As a guest in my home, you can request for services i.e. airport transportation, laundry service, and more! 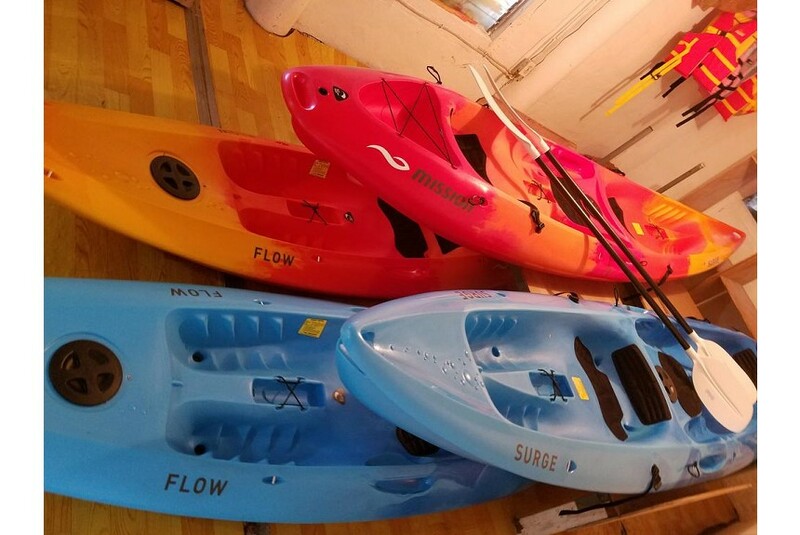 There are also kayaks available on the property for rent, a 5-seater SUV car rental, and a set of twin bicycles for use free of charge. In addition, you get a 1 free yoga class pass! All rooms and shared spaces have air conditioning and there is plenty of space inside and outdoors to play games, read, and work. A light breakfast with coffee and tea is provided each morning.